Most, (well, probably all…), hummus recipes include Tahini, but remember? We like easy. No Tahini in the fridge today, so I went without. The avocado is so creamy, and the touch of cumin adds such a rich flavor, that I can’t believe you would miss it much. But if you are a hummus purist, then use 1 – 2 tablespoons of Tahini and reduce the olive oil to 1 1/2 tablespoons. I should mention…I AM A WINNER! Is there anything better than getting an email that says YOU ARE A WINNER!? (have you ever gotten one that says you are a loser? cause that would be brutal). WINNING is sooo much better than losing. Really, I like it a lot! 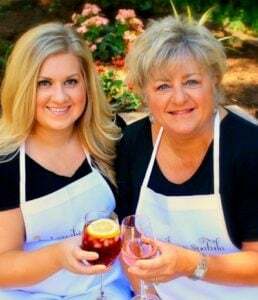 My recipe won first place in the California Avocado July 4th Recipe Contest for my Chicken Avocado Burgers! This recipe is the gift that keeps on giving…It has grown so popular and this little blog is thankful for it! So what did I win? …well, Avocado’s of course! “It’s a major award!”- A whole case of them and I’ll tell you what, these little beauties are perfect. I am not just saying that because I AM A WINNER…did I mention I was A WINNER? 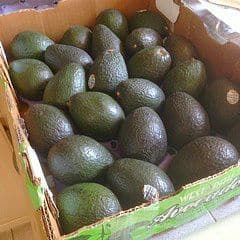 I’m saying it because these were delivered perfectly ripe and ready to eat and that is WINNING! So after sharing as many as I could, I did what anybody who is in search of a recipe would do. I typed ‘Avocado’ into Pinterest. Avocado Hummus caught my eye right away. Easy and healthy just the way you guys like it! 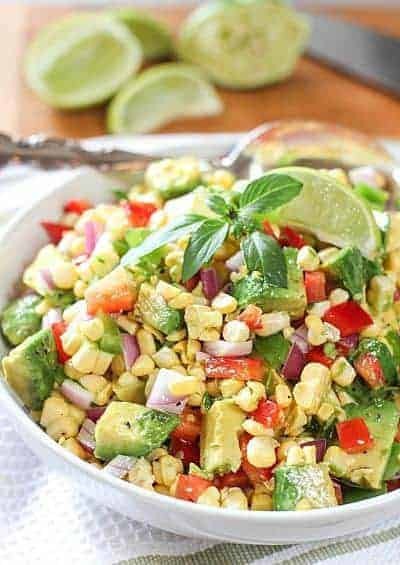 Some other WINNING Avocado recipes! 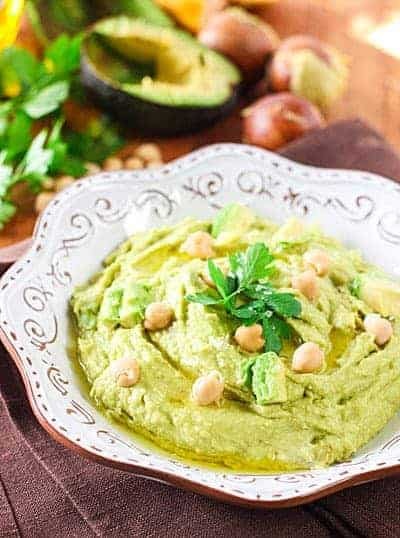 A delicious blend of avocado and garbanzo beans! Using a food processor, pulse the garbanzo beans, garlic, lemon juice and olive oil. Add your Avocados, cumin,salt and pepper to taste. Continue to process until smooth adding a teaspoon or two more of olive oil if needed. Store in container in fridge for several days. Serve with pita chips or chopped veggies! 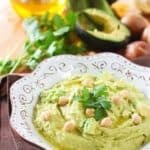 Can the avocado hummus be frozen? I would not recommend it. Will be brown and rather watery when thawed. That looks gorgeous. I’ll try the chicken avocado burgers as well, healthy and tasty! I think you will love the Avo Burgers! So easy and clean eating too! Thanks for your note!